[1:28] Mindful aging means you are never too old. [4:40] How to reclaim your life in a positive way. [11:31] Experiment and if it doesn’t serve you get rid of it. [17:18] Using mindfulness to stay present and be still. [25:30] We are social beings who need connection. 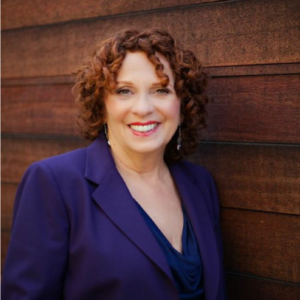 Andrea Brandt, Ph.D., MFT, has over 35 years of clinical experience as a renowned psychotherapist, speaker, and author. In her work, Dr. Brandt reveals positive paths to emotional health that teach you how to reinvent and empower yourself. She emphasizes the mind-body-heart connection as a key to mental, physical, and emotional wellness.